Robert Layman / Staff Photo Bonnie Nightingale looks out at the Hubbardton River Clayplain Forest restoration site. Nightingale, pictured here with bird houses at her feet is searching for a good crossing point. Last week's thaw created a large body of water in the conservancy site. 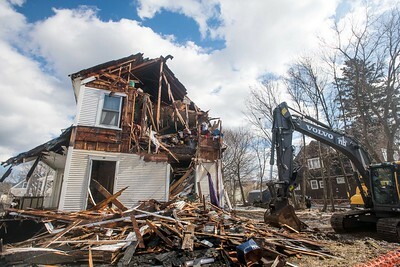 An excavator from Naylor & Breen Builders begins demolition on a home on Cleveland Avenue in Rutland for the Green Mountain Power's Innovation Home Contest in February. 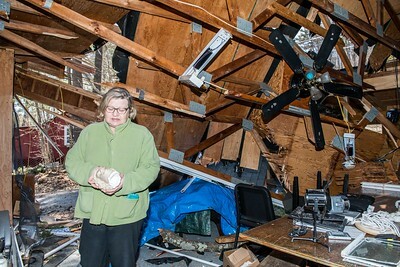 Jenny Beck, Executive Director of Point CounterPoint, a youth chamber music summer camp on Lake Dunmore in Leiscester, holds the head of Motzart while standing in the recreational and preformance area which was damaged by a microburst windstorm in April. 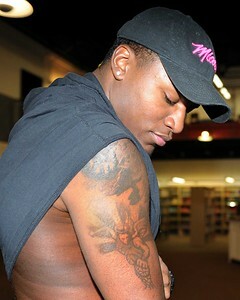 Tyrell Appleton shows off his Fighting Saint, the CSJ Mascott, tattoo he recieved during his junior year as an undergrad. 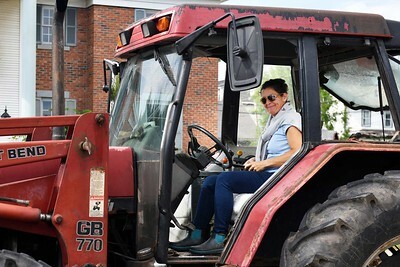 Appleton came to CSJ from Toronto and was saddened by the news of its potential closure. 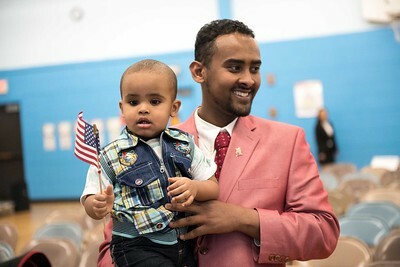 Ibrahim Mohamed Ali, right, holds his son Furqan, as they walk to meet Justice Colleen Brown (not pictured) after the naturalziation ceremony at Neshobe School in Brandon in May. Ali came to Vermont via Somalia. 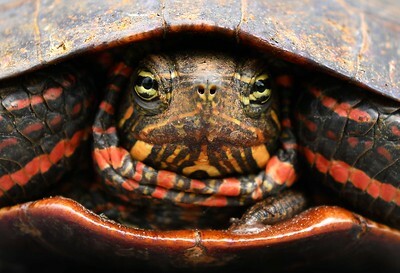 A painted turtle sits on the edge of Elm Street in Pittsford this past June. 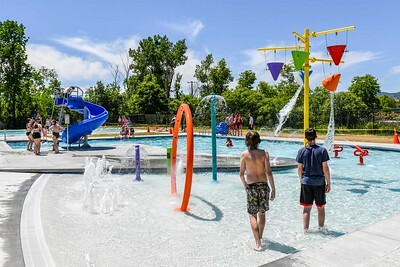 Maddie Reed, front right, saves Ana Sofia Aguilar,left, during a training exercise at Whites Pool back in Rutland in June. 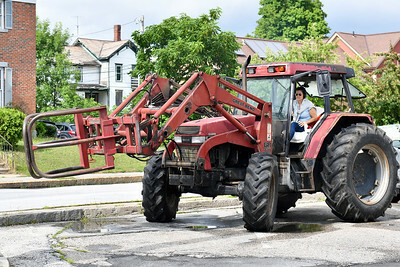 Tammy Carboni-Branchaud sits in Leo Branchaud, her late husband's 1996 International tractor following the setencing hearing at Rutland criminal court Thursday, July 26, 2018 of Thomas H. Velde, who struck and killed him in a hit and run accident in 2016. 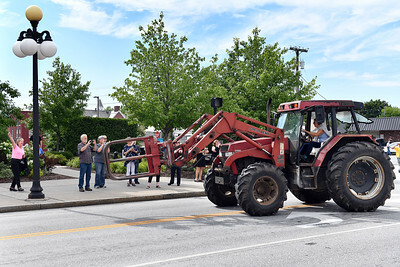 In an impactful homage to her husband Carboni-Branchaud drove the tractor from a friend's house to the hearing early this morning, "because he can't drive it anymore," she said. Velde was setenced to 19 years. 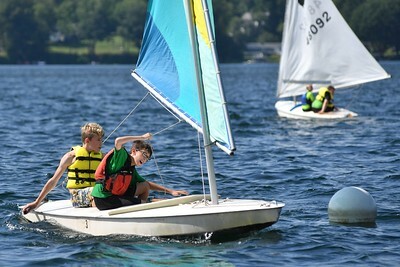 Students raise their mast during the sailing camp in August. 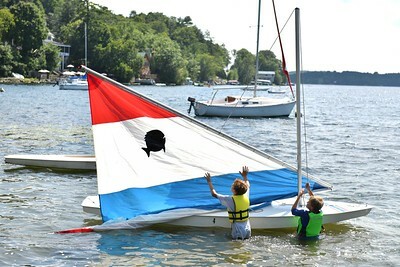 River Hardt, left, and Theo Fallis, right, round the bouy during a day at sailing camp in August. 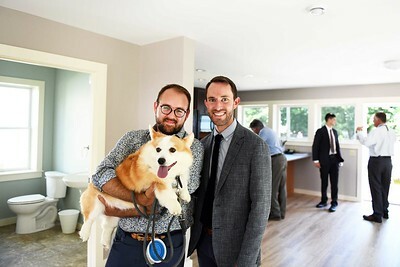 Martin Schreiner, left, stands next to his fiance Lucas Hough with their dog Lola in their new home on Cleveland Avenue in Rutland this past August. 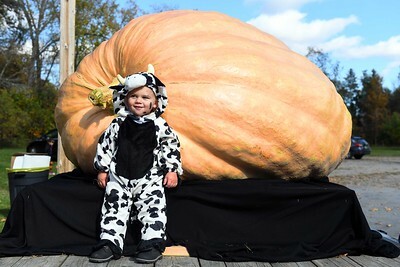 Weston Taylor, 18 months, of Poultney, stands next to a record breaking 1-ton pumpkin grown by Danny and Holly Boyce of Benson during the Poultney Pumpkin Festival in October. 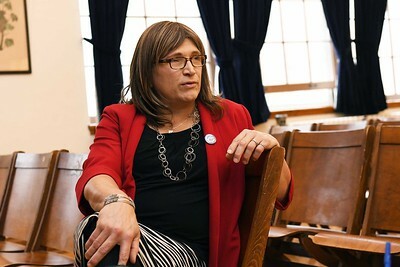 Christine Hallquist speaks with a reporter at Barstow Memorial School following a Q&A session with students this past November. 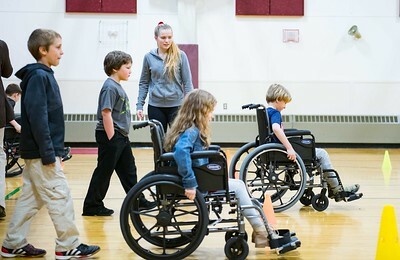 It was one of her last stops before election. 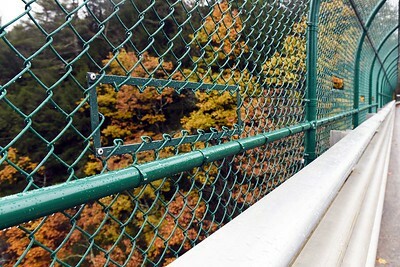 Seen here is a cut-out section of fence along the bridge across Quechee Gorge. The temporary fence is part of a long term solution to end suicide jumpers. The site has been the seen of 4 suicides this year. 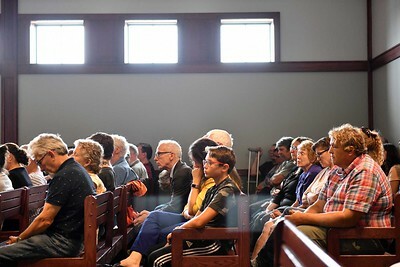 Seen here are a collection of pictures of Paul Durkee, center, and several of his family members and friends, most of whom were at attendance during a vigil for him at the Dream Center in Rutland this past November. 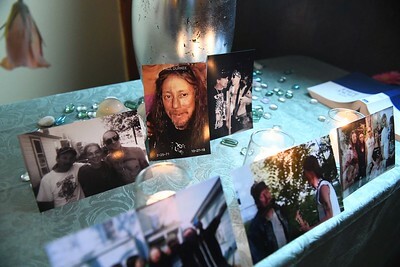 Durkee passed away in a house fire in October. 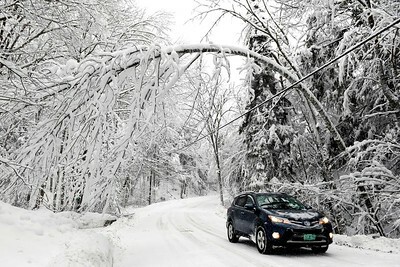 A large tree loaded with snow arches over a power line as a car passes underneath it on Town Hill road in Shrewsbury Wednesday morning. A large snow storm put the area without power in what would be GMP's fourth largest outage to date.